With 2226 Acura TLX V6 and i4s purchased in the last 2 weeks of August, it looks like Acura has another winner in the lineup. 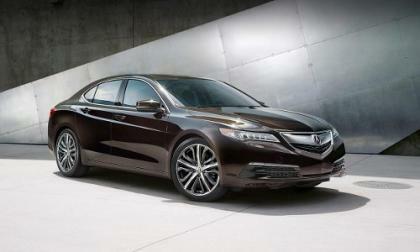 Where's Acura's top of the line 2015 TLX V6 SH-AWD? Not to mention a lower price when equally equipped, an extra gear or two and a few more things you might find useful in real life. 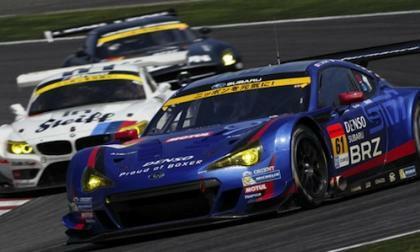 Subaru BRZ GT300 qualifies fourth and can’t catch the leaders this time at Suzuka Circuit. 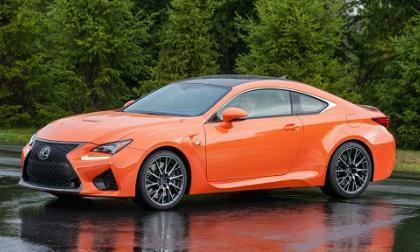 What happened to the BRZ? 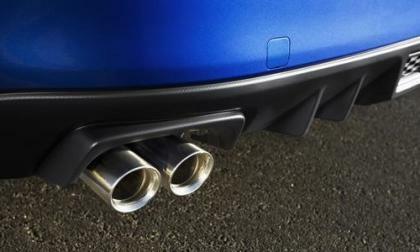 The new-generation Subaru WRX STI sets another record in the month of August. Where did it do it this time? The cloud isn’t just for storing private photos of celebrities. Its vast potential is just waiting to be tapped by the automotive industry, and Ford plans to take advantage with its plug-in hybrids. 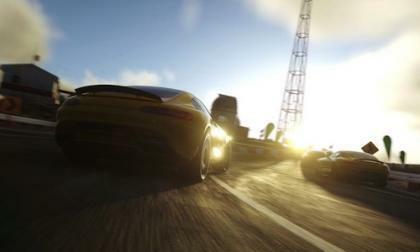 The Subaru WRX STI and the Mitsubishi Lancer Evolution are fierce rivals. Who wins in a head to head battle? 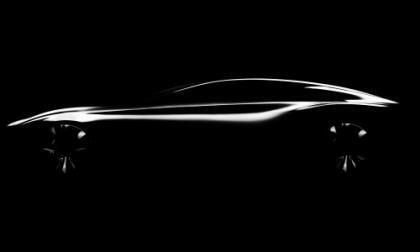 At the Parc des Expositions de Versailles in Paris, Infiniti will showcase its new design language for its upcoming flagship sport sedan, the Q80. 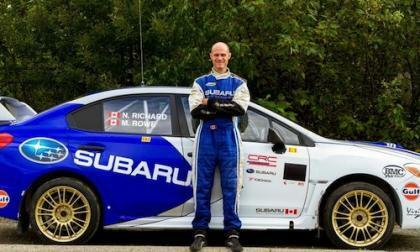 The first rally-prepared 2015 Subaru WRX STI will make its debut in Canada this weekend and not the U.S. What are the complete specs? 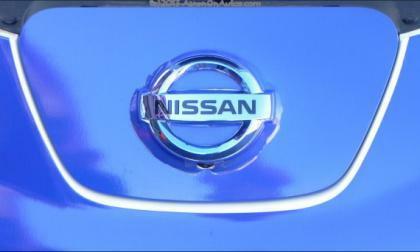 The Nissan LEAF and the Nissan Rogue are becoming sales blockbusters as Nissan overall sees extremely high sales figures for August. 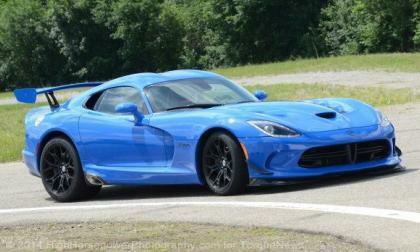 The 2015 Dodge Viper Time Attack 2.0 has gotten a handful of features that are reminiscent of the previous generation Viper ACR and a few more ponies – all of which should help make this street legal/track purposed supercar a bit faster around the world’s road courses in an effort to back up records set by the old ACR package. 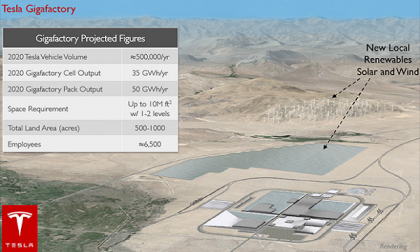 The economic incentive package dangled in front of Tesla for constructing the Gigafactory in Reno, Nevada is more generous than many expected. Yet there is another more important reason Nevada was chosen. 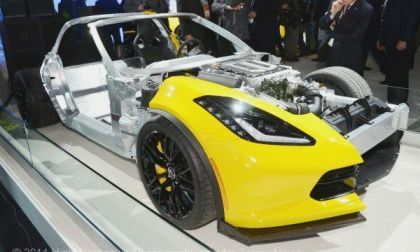 While General Motors hasn’t had much (or anything) to say about the 2016 Chevrolet Camaro, we can make guesses as to what we will see when the 6th gen F Body arrives by looking at the features of the current Corvette – including the new 8-speed automatic transmission that will make the Camaro quicker and more efficient. 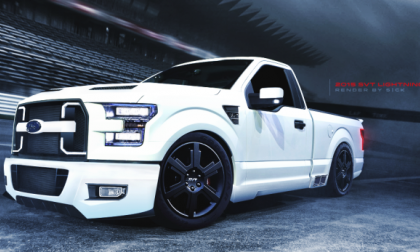 One of my regular readers emailed me the picture above of a 2015 Ford F150 Lightning rendering, asking me if it something like this is coming and while I don’t know if we are likely to see a new Lightning for the new model year – this image definitely shows that the 2015 F150 could be converted into one great looking sport truck. 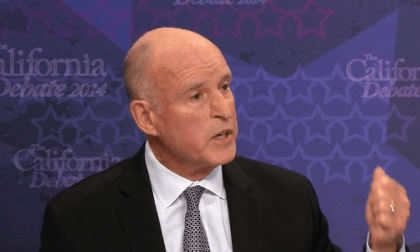 According to Governor Jerry Brown, Tesla’s demands on taxpayers were too much even for California. Apparently, the cost to taxpayers to have a battery factory is about $1.3 billion. 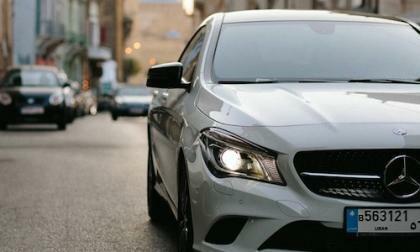 The new 2014 Mercedes-Benz CLA-Class celebrates its one year anniversary. What makes CLA the hottest offering in 20 years? 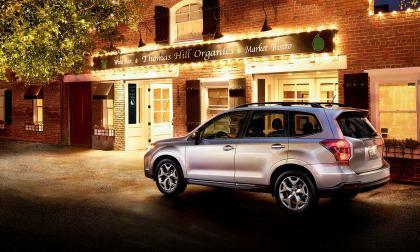 Subaru of America has best-ever sales month and the new-generation 2015 Forester leads the way. Why is Forester so popular? 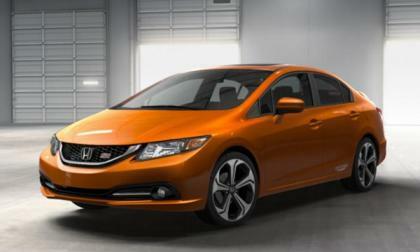 So what’s going on with 2014 Honda Civic sales? We believe we have the answer. 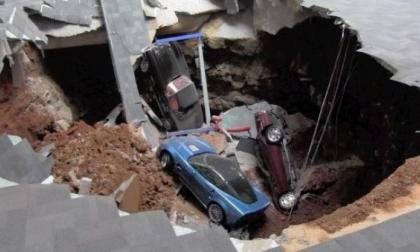 Over the past few months, Corvette fans have been flocking to Bowling Green Kentucky to see the eight historic models damaged during the sinkhole collapse before those cars were shipped back to GM for repairs, but after careful consideration, it has been decided that only 3 of the 8 cars will be repaired and sadly, the sinkhole exhibit in the Skydome will be sealed up. 2014 Honda Accord sets 40 year sales record in August. 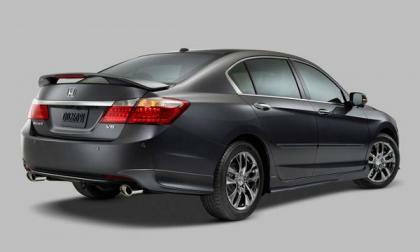 We know why Accord is the best selling midsize sedan in North America. Which automaker sells the second-most plug-in vehicles in the U.S.? 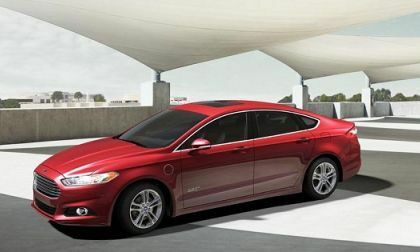 The Ford lineup of electric vehicles has posted strong sales numbers so far in 2014, and the trend continued in August. 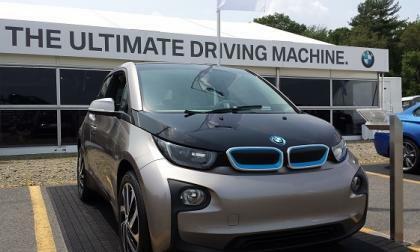 Read more about Which automaker sells the second-most plug-in vehicles in the U.S.? 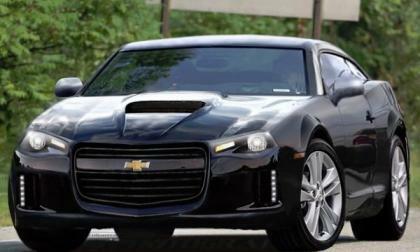 In the past few days, the image above of what many believe is the 2016 Chevrolet Camaro has been circulating around the internet and while most people are passing it off as just another rendering, some people are reposting it as being an actual image of the 6th gen Camaro and sadly…those people are very wrong. 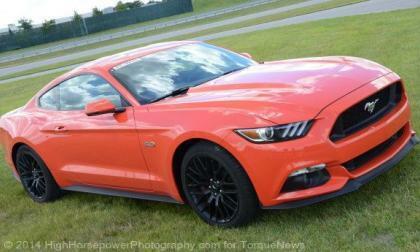 The new 5.0L V8 engine that will power the 2015 Ford Mustang GT will feature a factory forged bottom end and a reinforced engine block that could allow for quick and easy integration of a forced induction setup – allowing the newest Mustang GT to potentially pack over a thousand horsepower on the stock bottom end. Despite the media and fan-boy hype, Tesla has dropped to 5th in monthly US electric vehicle sales rate. This time, the car to pass it is indeed stealing customers from the Tesla Model S' target demographic. GM's fuel economy announcement makes it official. 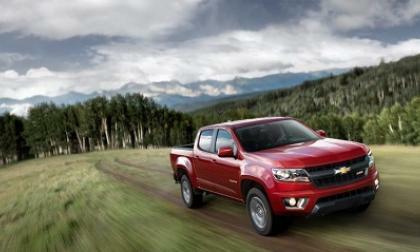 The Toyota Tacoma has fallen behind in the compact truck market's new battleground. 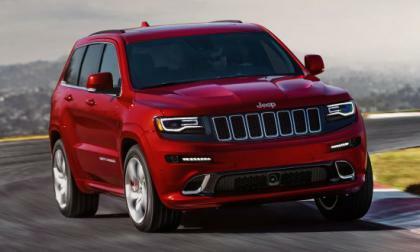 The Chrysler Group has rolled out all of the information on the 2015 Jeep Grand Cherokee SRT and as expected, the new high performance SUV gets some improvements including a bit more power and a new noise cancelling system, but in an unexpected move, there is no significant price hike with the new model year – as the price increases by just $115. 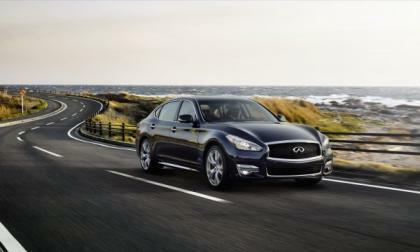 For the 2015 model year, Infiniti will be expanding the trim offerings for the Q70 premium sedan with the Q70L being only $1,500 more than the standard wheelbase model. 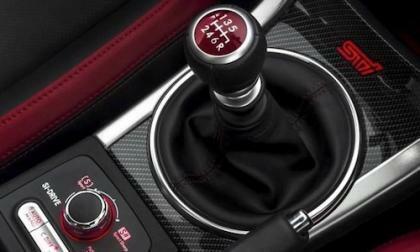 The 2015 Mitsubishi Lancer Evolution is getting ready to make its dealer launch. 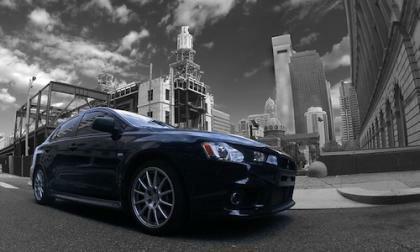 What do current Lancer EVO sales tell us? 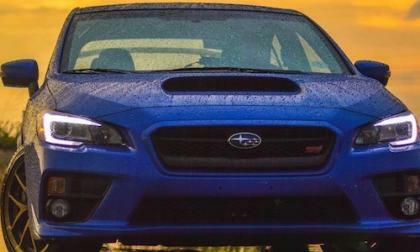 The 2015 Subaru WRX STI sales are hot. Why won’t Subaru be bringing the WRX and WRX STI hatchback any time soon? 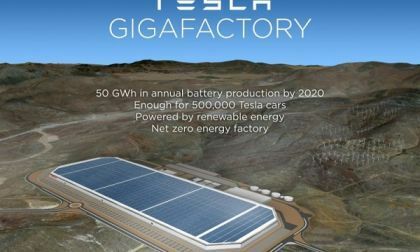 Thursday afternoon it will be officially announced that a site near Reno, Nevada will be the home of Tesla's sought-after Gigafactory. It appears to be the right move for Tesla.